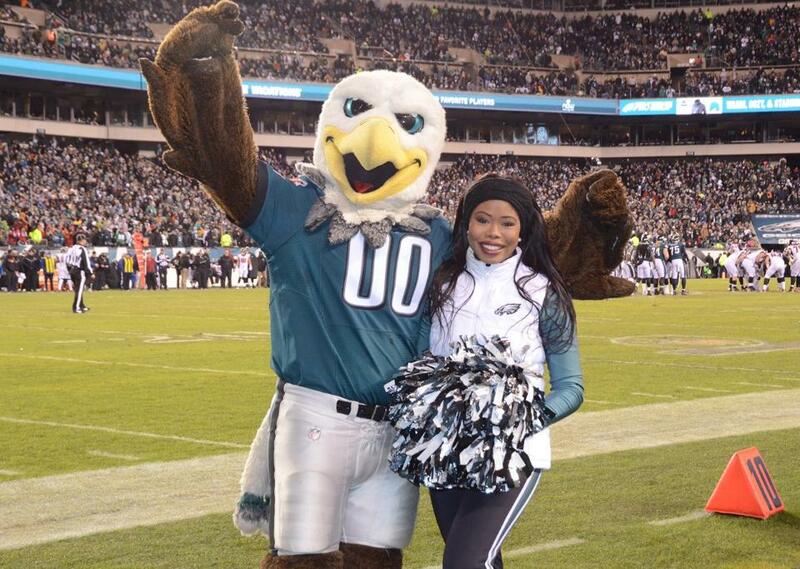 The Philadelphia Eagles uploaded a few cheerleader images from their game against Washington Redskins. 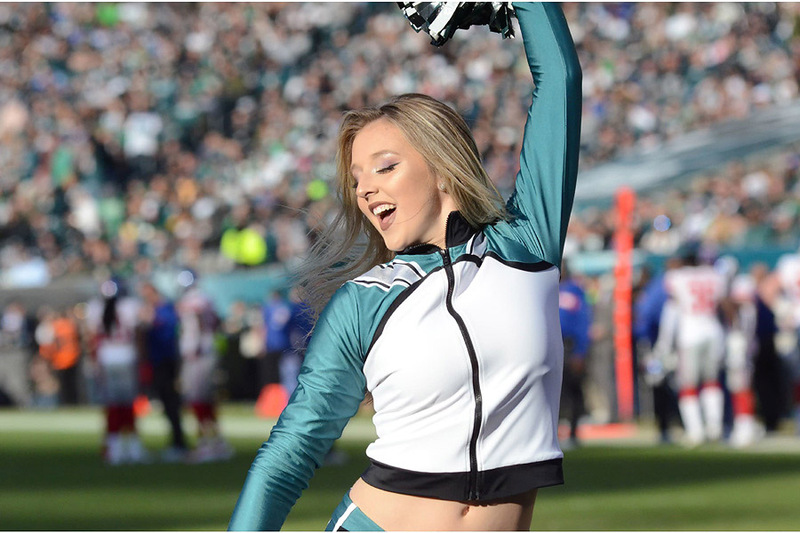 If you would like to see more photos of the lovely Philadelphia Eagles Cheerleaders, I would suggest emailing the Eagles and letting them know. Ten images is simply not enough to due justice to these fine ladies. Click here to view this week’s images. 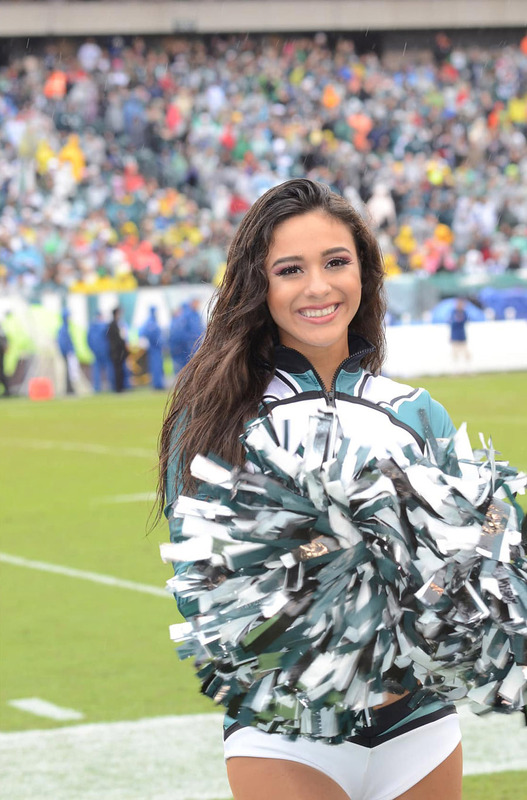 We continue our coverage of Week 12 of the NFL regular season with a look at this week’s Philadelphia Eagles Cheerleaders photos. 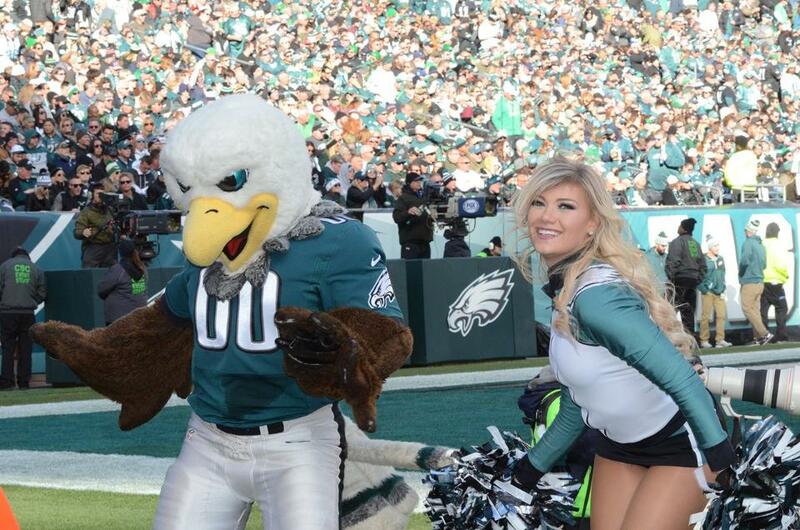 Click here to view the Eagles game day gallery of images. Week 3 of the NFL season saw the return of Philadelphia Eagles QB Carson Wentz who had been out of action since injuring his knee against the Los Angeles Rams in Week 14 of the 2017 season. That was certainly good news for Philly fans, who witnessed a tightly contested game against the Indianapolis Colts. The hometown Eagles prevailed 20 – 16 on a fourth quarter TD run by Wendell Smallwood. 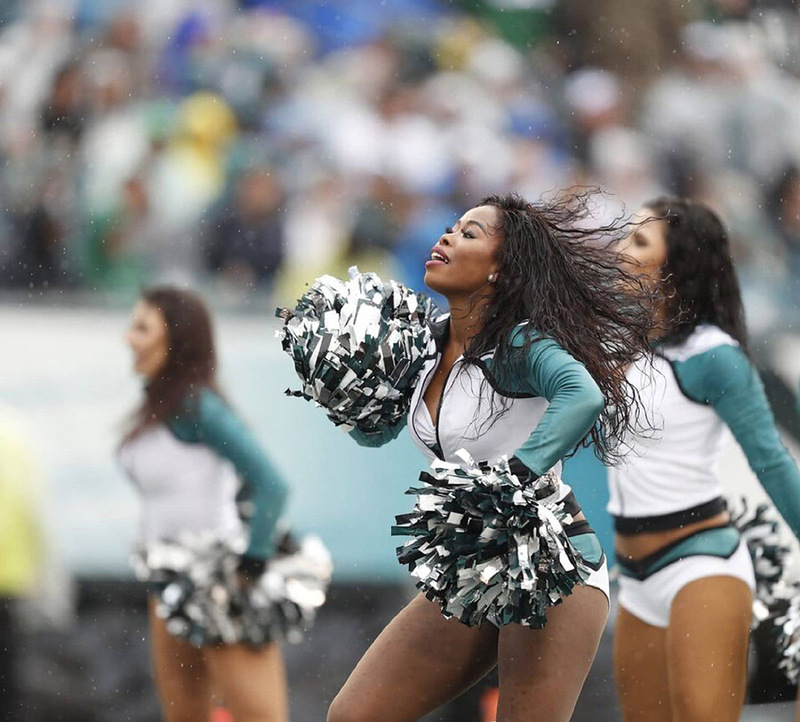 With the game heroics out of the way, let’s take look at the Philadelphia Eagles Cheerleaders who cheered their team on to victory in the wet weather at the Linc. 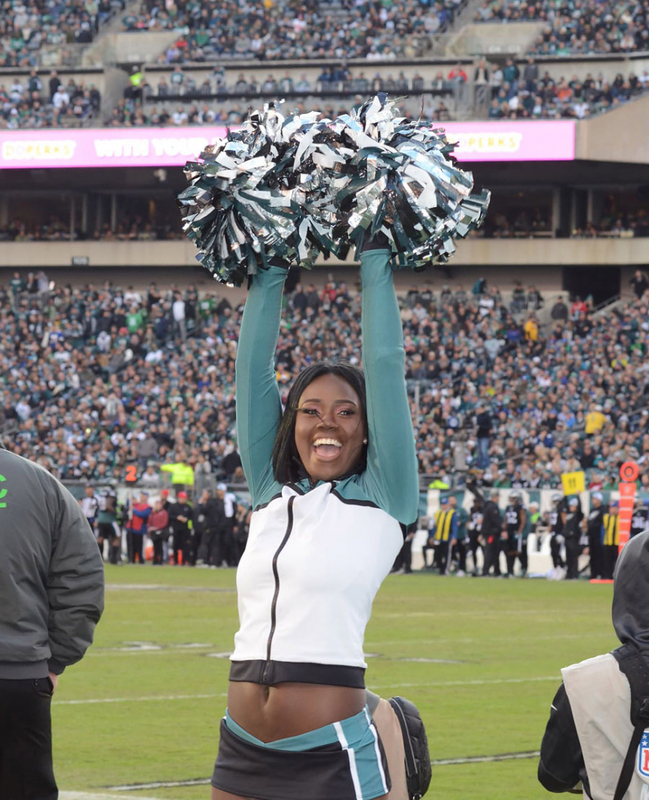 Click here to view the Eagles game day gallery. 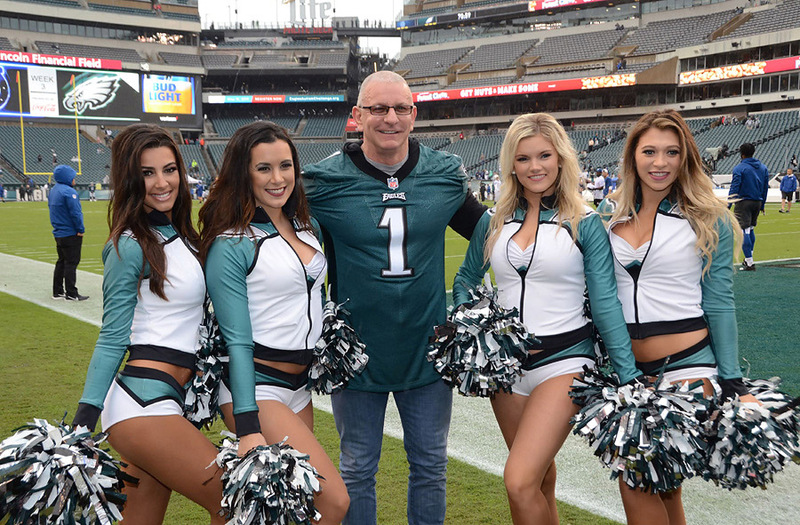 Look who showed up in Philly…Celebrity Chef Robert Irvine. The regular season of the NFL is finally here and the Philadelphia Eagles kicked off the season with an exciting fourth quarter come from behind victory over the visiting Atlanta Falcons. 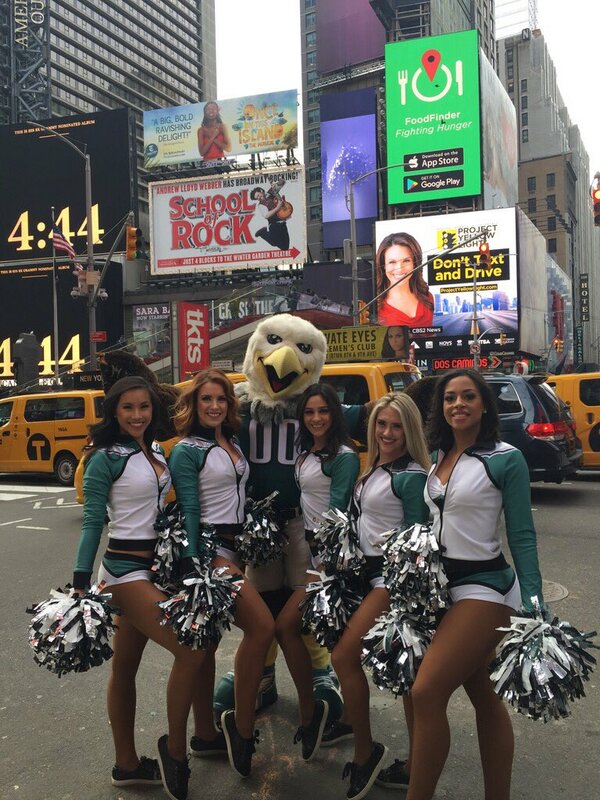 We begin our regular season coverage with a look at the Philadelphia Eagles Cheerleaders. 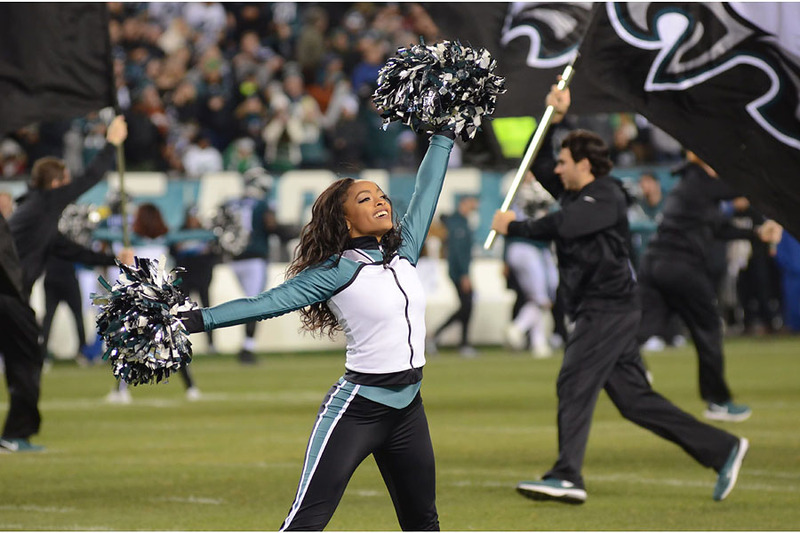 Click here to view a small gallery of images…if there are any Eagles management reading this, I would be more than happy to come out and photograph the cheerleaders and put up a large gallery of images of the cheerleaders…they are that spectacular and deserve more publicity. In Week 4 of the NFL Preseason, the Philadelphia Eagles hosted the New York Jets in a battle of teams that wear Kelly green…or some version thereof. Sorry folks, that’s all I got…its Week 4 of the preseason and I doubt Grantland Rice could do better than this. 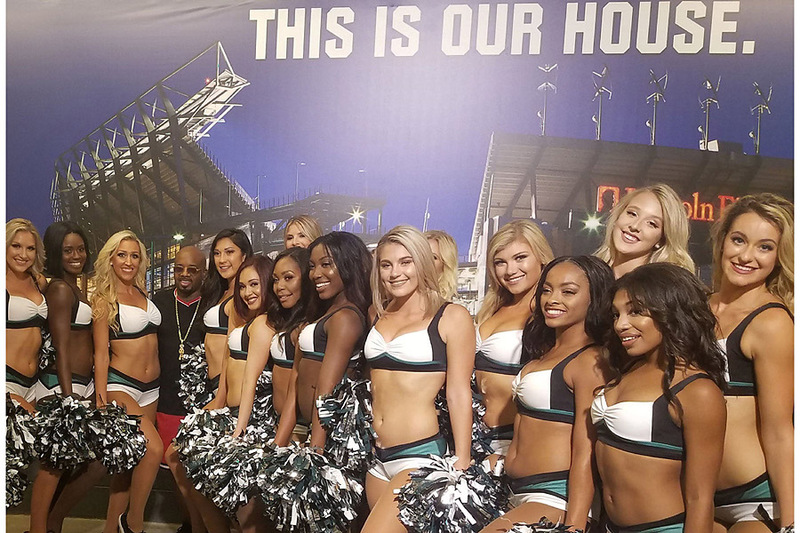 Well, I do have a few photos of the amazing Philadelphia Eagles Cheerleaders and that’s worth making a trek out to the Linc. Click here to view a gallery from the game. NFL Preseason Week 1 saw the Pittsburgh Steelers play the Philadelphia Eagles in a battle for Pennsylvania bragging rights…if you can say winning a preseason game give you bagging rights. 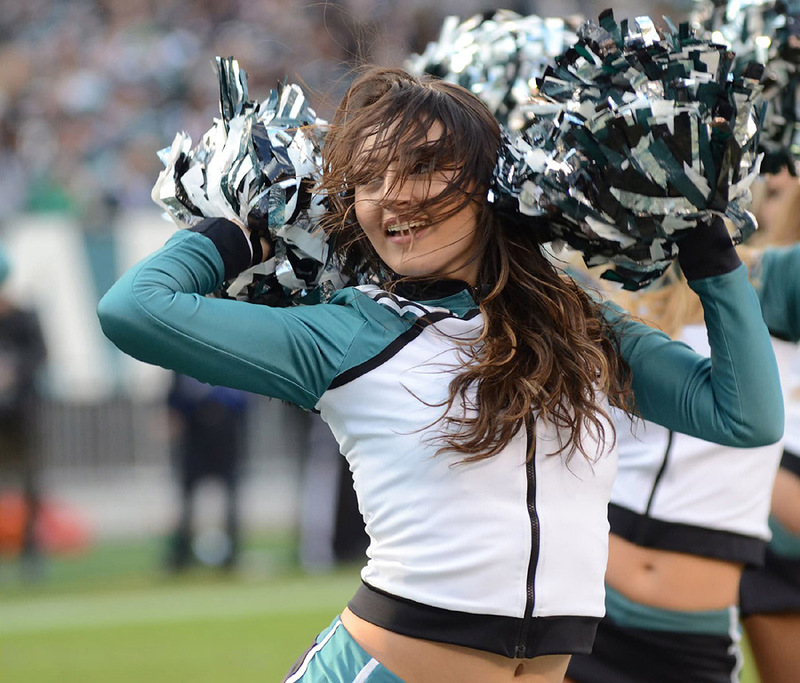 Well the Steelers prevailed, but in my mind the Eagles were the winners because they have cheerleaders! 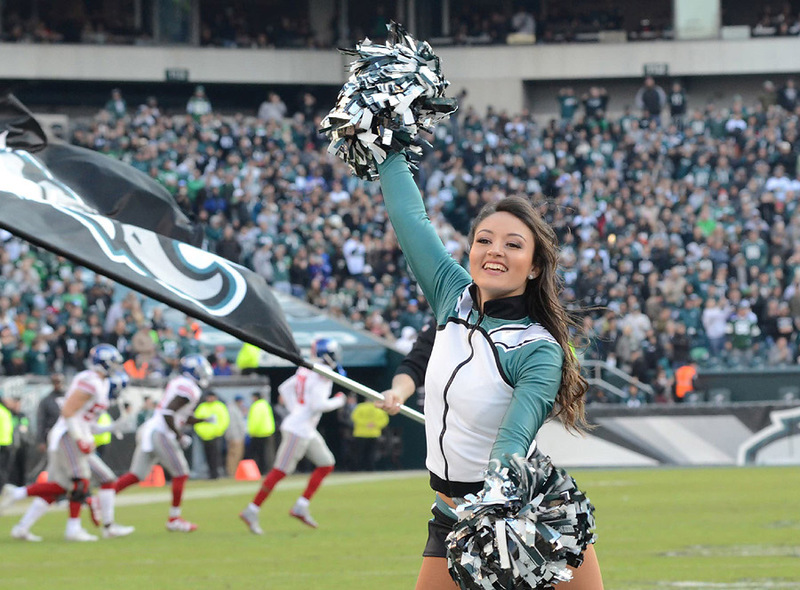 Click here to see the Eagles gallery of cheerleader images from the game. 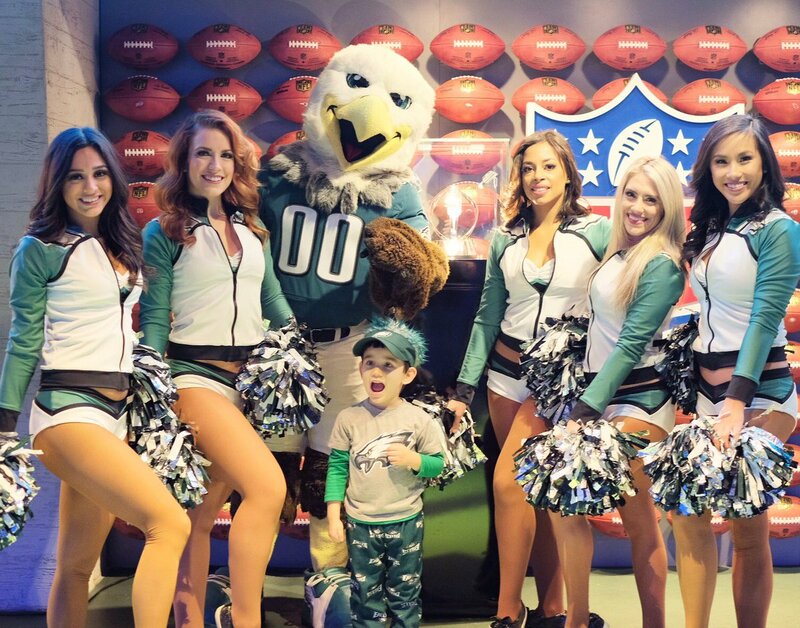 In preparation for Super Bowl LII, the Philadelphia Eagles Cheerleaders made an appearance at the NFL Experience in Times Square on Saturday. Here are a few images from the event. 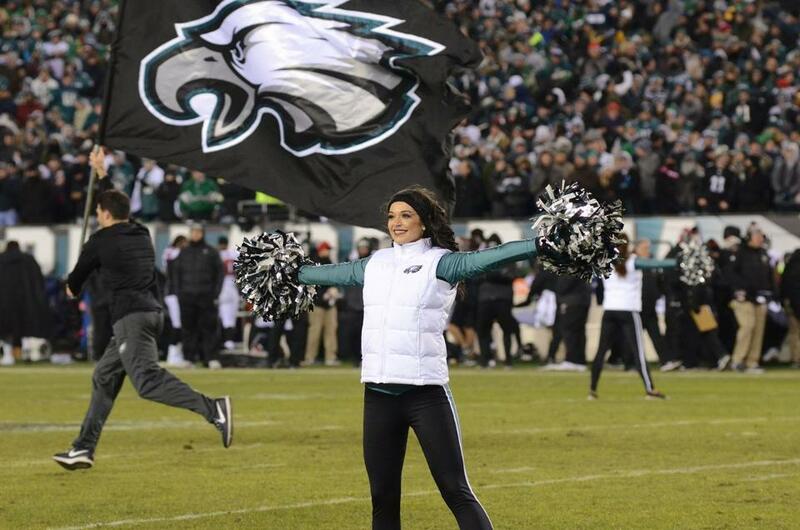 The Philadelphia Eagles have posted a gallery of cheerleader images from the divisional round of the NFL playoffs.  Click here to view the images. 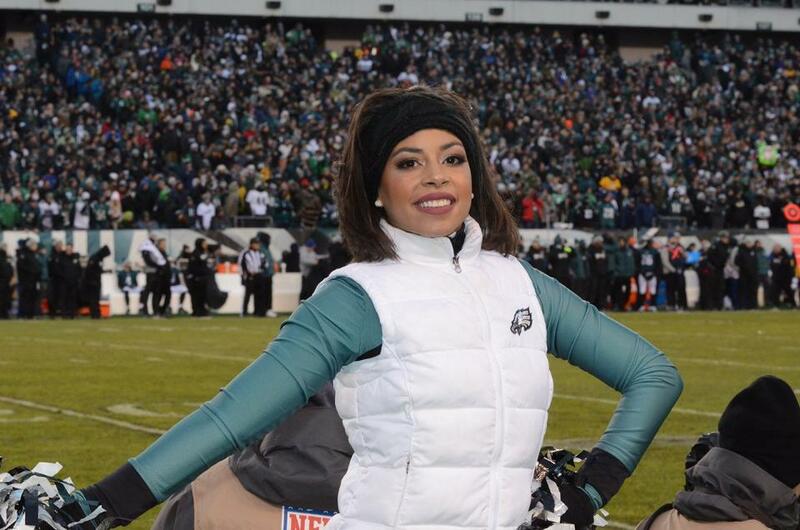 The Philadelphia Eagles have posted a gallery of cheerleader images from Week 12. Click here to view the gallery. 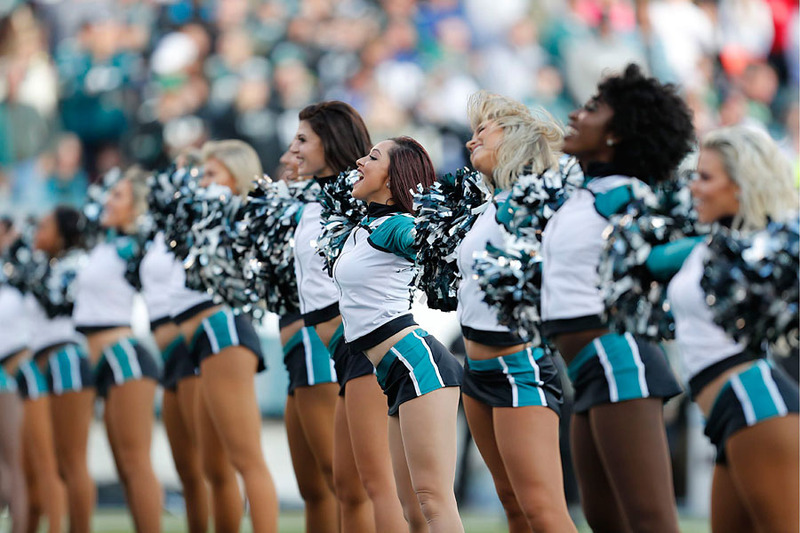 The Philadelphia Eagles have uploaded a gallery of cheerleader images from week 5. Click here to view the gallery. 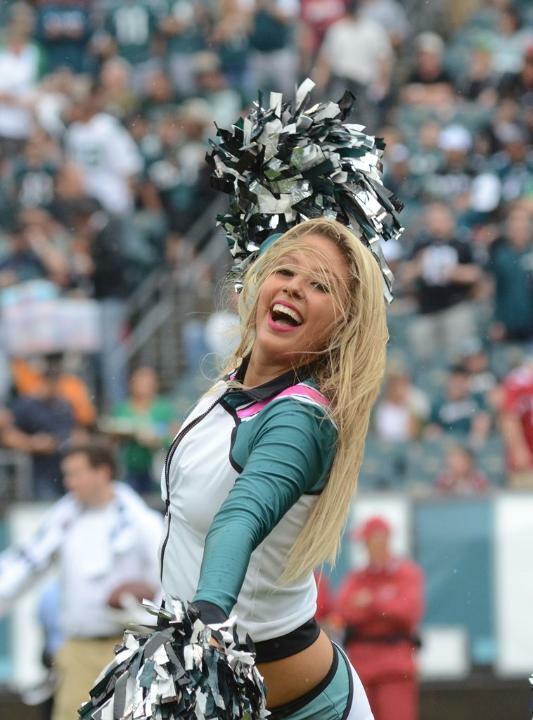 The Philadelphia Eagles have uploaded a gallery of cheerleader images from week 3. Click here to view the gallery. 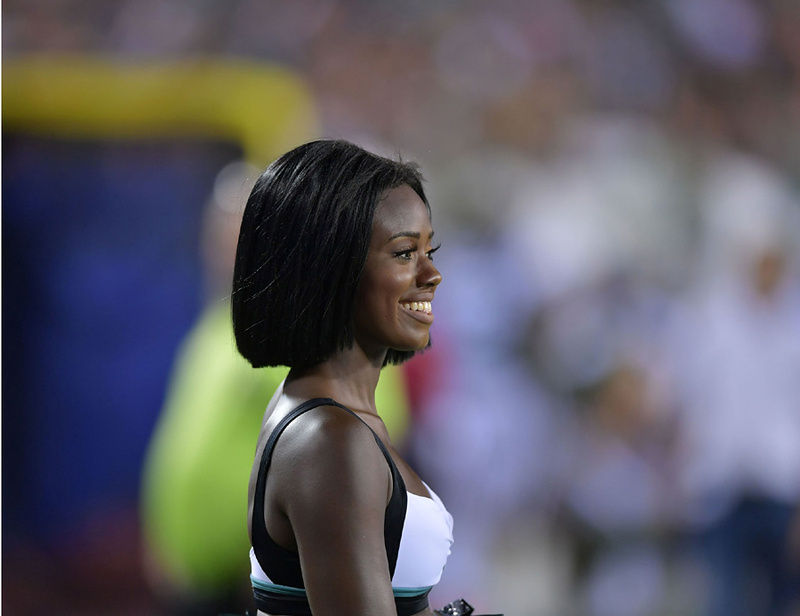 The Philadelphia Eagles have uploaded a gallery of cheerleader images from preseason week 3. Click here to view the gallery. 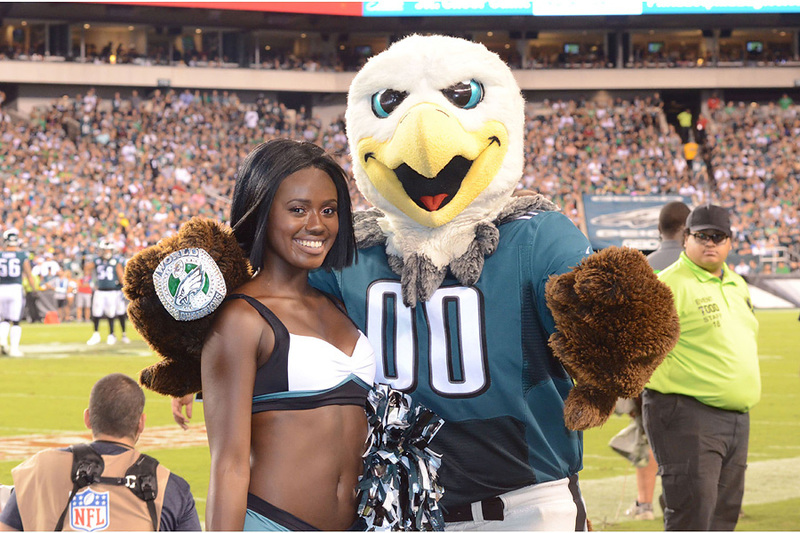 The Philadelphia Eagles have uploaded a gallery of cheerleader images from preseason week 2. Click here to view the gallery. 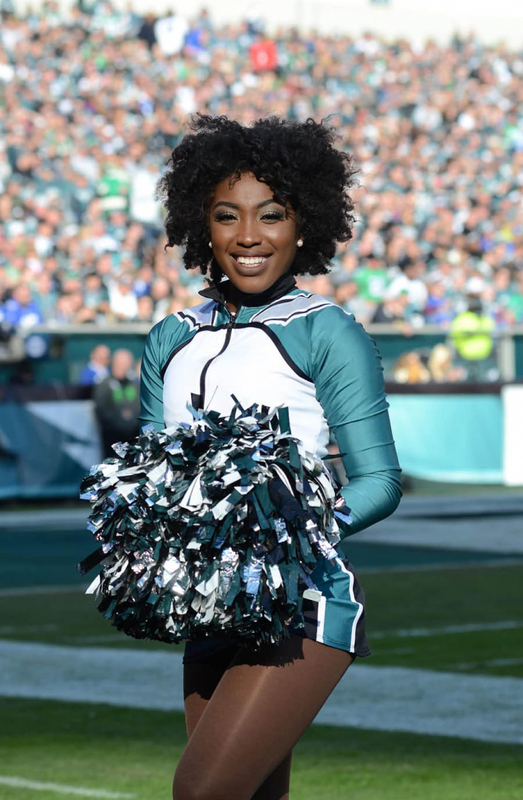 The Philadelphia Eagles have posted a gallery of their cheerleaders from their final preseason game at Lincoln Financial Field. Click here to view their gallery. And click here to view their gallery from their first preseason game. In April 2010, it seems like Billie O’Hara was given a Herculean task. Billie was named Cheer and Dance Development Director for the new UFL; not just for a team, the entire league! Billie had the responsibility to establish five complete cheerleading squads, in cities stretching from California to Connecticut. They all needed their own budgets, directors, auditions, more than two dozen dancers per squad, choreography, uniforms, and more. Plus, Billie had the task of establishing the UFL’s dance team procedure manual. Oh yeah, and have that all ready by the 2010 fall season, thank you very much. And if you have attended UFL games in person or viewed them on Versus and HDNet, you will see those squads not only came to being, but that they have the look, performance, and field presence of squads that have existed for years. But wait, there’s more! Oversight over an entire league not enough for you? Well, Billie is also Director of the UFL’s Florida Tusker Cheerleaders, the franchise that call Orlando’s Citrus Bowl home. This includes creation and development of her own new squad, including organizing and conducting auditions, final team selection, serving as team choreographer, and overseeing practice and game presentations. Whew! So Billie has all the work of high level management of the entire league’s cheerleaders, and the daily hands-on responsibilities of a brand new squad. How did Billie pull it off? Did she find a little local Harry Potter magic or some of Tinkerbell’s pixie dust? We interviewed Billie as the UFL season wound down to learn her formula for UFL success with both speed and quality. Billie is a native Floridian, originally from Jacksonville, and has been dancing from nearly the beginning. “I started dancing at the age of three and never stopped. It’s all I know!” recalls Billie. Billie’s dance development hit its stride when she began participating in competitive events. Billie’s dance training continued at several prestigious dance schools, including the Tremaine Dance Center in Hollywood, and the Douglas Anderson School of the Performing Arts, where she was accepted into the All-American College Program at Walt Disney World. Billie has also served on the faculty of the Dance Conservatory of Orlando and Academy of Performing Arts. Billie’s excursion into pro sports dance included being an Orlando Magic Dancer for four years, and also on the squad for the AFL Orlando Predators. Eventually, Billie moved into managing the Predators dance squad, the Prowlers. Her Predators connection is especially strong because Billie’s husband, Pat O’Hara, is their current head coach, and was previously the Predators quarterback, playing for coach Jay Gruden. Together, with Pat as QB and Jay as head coach, the Orlando AFL team won two ArenaBowl titles.